Business View Caribbean interviews officers of the Bermuda Hospitals Board as part of our focus on best business practices in Bermuda. 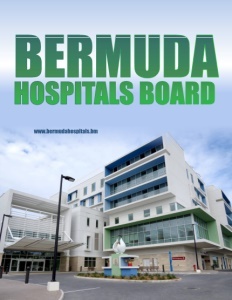 Bermuda Hospitals Board (BHB) is a quasi autonomous, non-government organization established under the Bermuda Hospital Board Act of 1970. 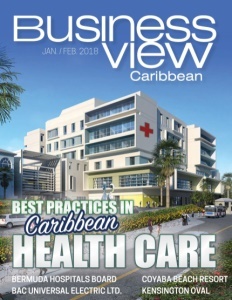 It is comprised of the King Edward VII Memorial Hospital (KEMH), the Mid-Atlantic Wellness Institute (MWI), and the Lamb Foggo Urgent Care Centre. Its mandate is to provide acute medical, emergency, long term, and mental health care, as well as learning disability and substance abuse services for Bermuda residents. BHB is funded by way of direct payments, insurance, donations, and government subsidies. With approximately 1,800 employees, it is Bermuda’s second largest employer. BHB is governed by a Board appointed by the Government on behalf of the people of Bermuda. The Board’s fundamental objectives are: to enhance and preserve long-term value, to ensure the hospital meets its obligations on an ongoing basis: and to see that the hospital operates in a reliable and safe manner. 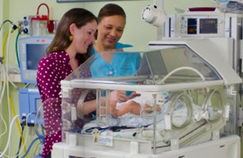 KEMH provides the island’s only Emergency Department, acute inpatient and surgical services. Other services at KEMH include: Cardiac Diagnostics, Clinical Dietetic Services, Continuing Care, Day Hospital, Diagnostic Imaging, Dialysis Treatment, Emergency Services, Home Care, Hospice Care, Hyperbaric and Wound Care, Intensive Care Unit, Laboratory and Pathology Services, Maternal Child, Medical Social Work, Oncology Services, Palliative Care, Pharmacy, Rehabilitation Services, Stroke Rehabilitation, Surgical Services, and Urgent Care. KEMH has 286 acute care beds, 121 continuing care beds, and 9 hospice beds. While KEMH’s services are available to both Bermuda residents and its visitors, MWI is a psychiatric facility for residents only. Services at MWI include: Child & Adolescent Services, Community Rehabilitation Services, Chronic Disease Management/Asthma and Diabetes Education, Learning Disability Treatment, Mental Health Program, Recreational Therapy, and Substance Abuse Treatment. Although Bermuda is a British overseas territory, unlike the UK and other members of the British Commonwealth, where a national healthcare system is financed through national insurance payments, in Bermuda it is a mix of private (commercial insurers), government subsidies, and individual payments. 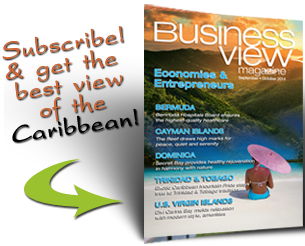 Check out this handpicked feature on The Bermuda Housing Corporation.